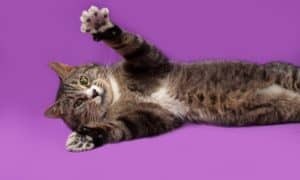 Whether it’s something you heard from a friend or something you read on the Internet, many myths about cats can steer you in the wrong direction. 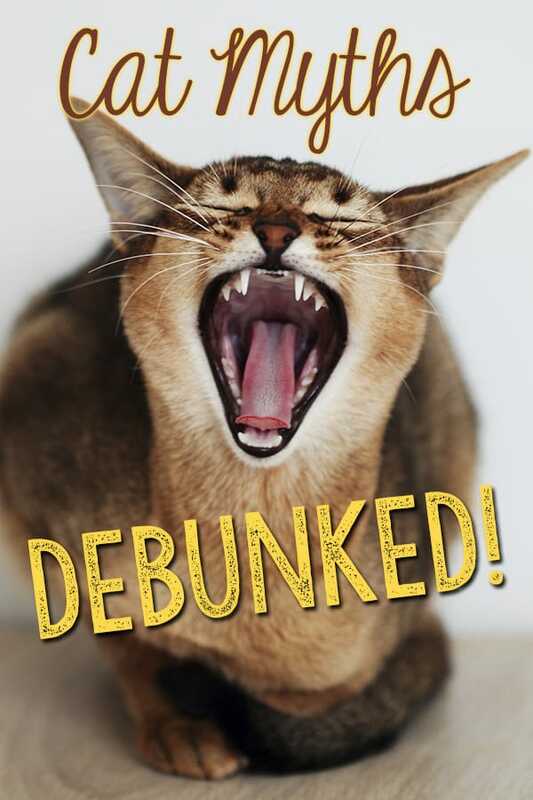 Here are some of the common myths about cats…debunked! 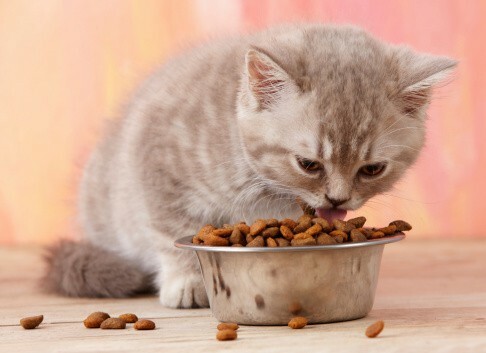 Myth: Dry food is good for a cat’s dental health. It’s not true! Dry cat food isn’t any better at cleaning your cat’s teeth than dry cereal is at cleaning yours! And, since cats naturally have a very low thirst drive and rely mostly on the moisture from their food (rather than drinking water) and dry foods contain only about 7-10 percent water, a dry food diet may lead to dehydration and kidney problems in cats. 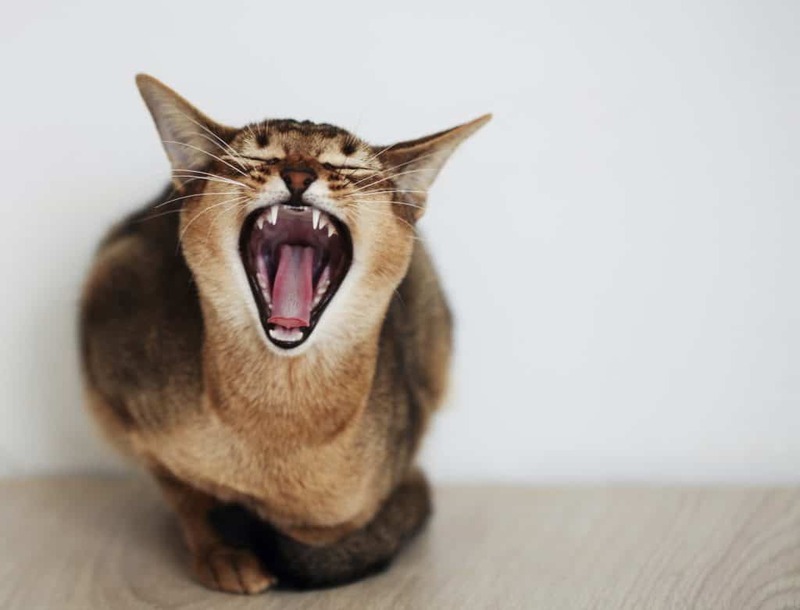 If you’re concerned about your cat’s dental health, brushing your cat’s teeth regularly can go a long way toward keeping their teeth and gums healthy. Never, ever use a toothpaste for humans – those are actually toxic to cats! Instead, look for toothpaste made especially for cats. Although brushing daily would be ideal, it’s could be unrealistic for some kitties. 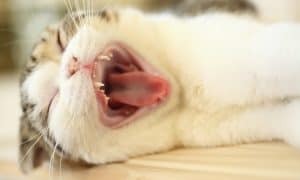 A reasonable goal would be to brush your cat’s teeth two or three times a week. Start when your cat is a kitten and you’ll get her used to having her lips and mouth touched and handled and that will make the job easier on both of you! If brushing is absolutely impossible, consider other cat dental hygiene products, like water additives or oral sprays and gels. And, get your cat to the vet for regular yearly dental checkups. 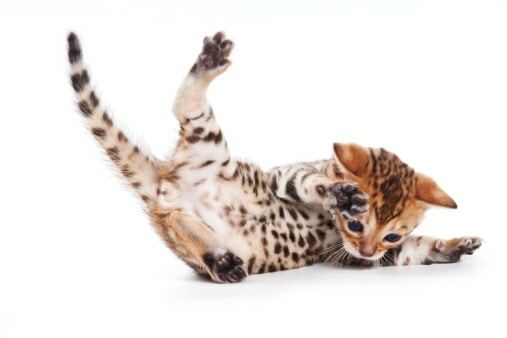 Myth: If a cat falls, it will always land on its feet. The idea that a falling cat will always land on his feet is firmly embedded in our cat loving minds. But, is it actually true? Will a falling cat land on his feet every single time he falls? No, unfortunately not every time. Known as aerial righting reflex, cats have a natural ability to bend their back and twist their torso to position themselves with their feet toward the ground. While a cat will usually land on his feet, the height of their fall plays a major role in whether or not he will nail his landing. Cats only need a few seconds of free fall to right themselves but, the higher the fall, the greater chance the cat will survive and avoid injury! Myth: You can and should feed your cat cow’s milk. Not necessarily! 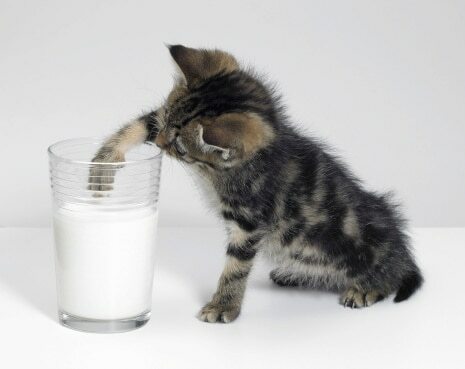 Just like some people, many cats are lactose intolerant! They have trouble digesting homogenized cow’s milk. However, raw goat’s milk is much easier to digest because it contains the necessary enzymes to aid in it’s own digestion, something that pasteurized milk lacks. Raw goat’s milk is said to counteract inflammation, enhance the immune system, and even provide some antiviral properties. It’s a wonderful supplement to your cat’s diet – and kitties love the taste! Myth: Declawing a cat is harmless. This is a very common and dangerous myth! 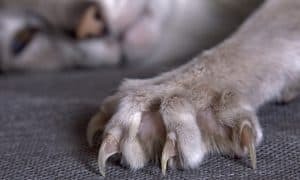 Declawing is not simply a removal of the claws as it’s name suggests – it is an amputation of the cat’s toes at the first joint. It is viewed as inhumane and is actually illegal in several countries and even some parts of the United States. Many cats that are declawed suffer physically and emotionally for the rest of their lives. There are several humane alternatives to declawing, including regular nail trimming or applying rubber caps to your cat’s claws. 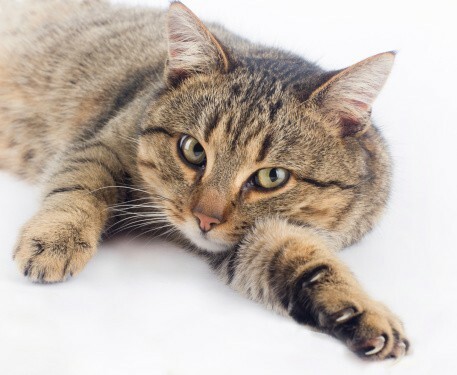 Check out this guide on how to keep your cat from scratching the furniture. 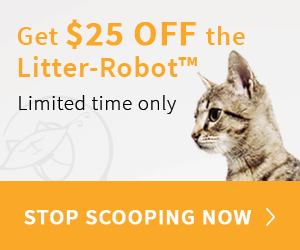 You’ll save your couch and your cat’s claws! Myth: All cats go crazy for catnip. Not so! 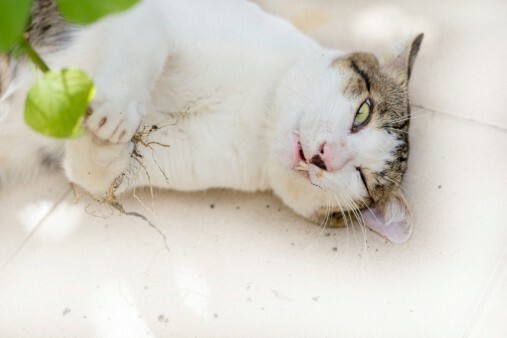 Catnip can cause some cats to turn into frantic balls of energy, but others just sniff it and walk away. Very young kittens and many senior cats typically don’t react to catnip at all! In fact, sensitivity to catnip is genetic. About half of cats won’t respond to it at all. If your cat is one who doesn’t respond to catnip – don’t worry! There are quite a few alternatives that might give him a similar buzz! Tatarian honeysuckle sawdust actually has an effect on more cats than catnip does. Cats will also catch the crazies from Valarian and Silvervine. What other myths have you heard about cats that you know just aren’t true? Let us know with a comment! Will Denver Become the Next City to Ban Cat Declawing?